If you missed the prose and the poetry posts, it was due to a few days of travel The trip provided new insights, new energy and a wide-eyed amazement at the beauty of our country. Travel to the Atlantic Ocean and you are reassured that the tides are moving in and out, even when no one is there to observe. 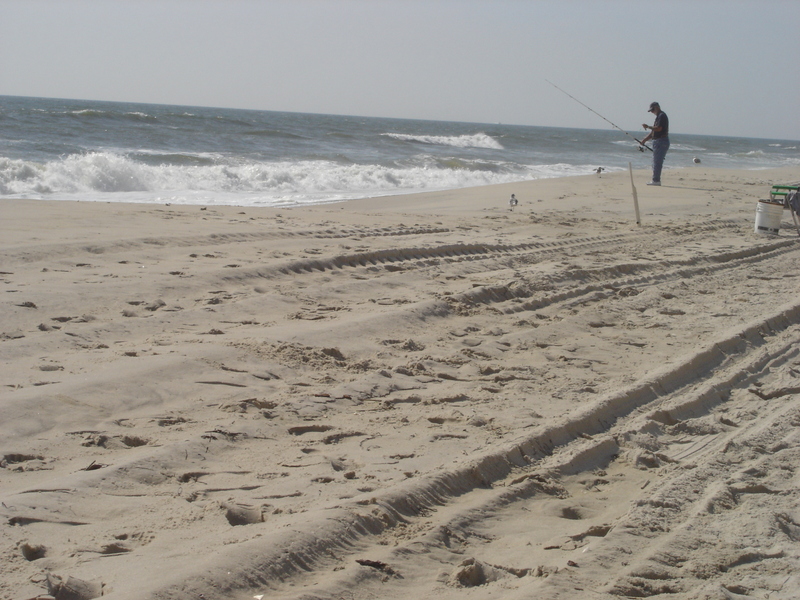 One of the most pristine beaches is Brant Beach, Long Beach, NJ. An island resting between the bay and the ocean. It has a lighthouse on one end (Barnegat Lighthouse) with a walkway and nature paths. Black boulders touched with bright green moss protect both the boats and the land. Take the time to marvel at the rose hips and the variation of colors. The houses are not typical seaside architecture but offer enough different styles to keep the photographer busy. The annual Chowda contest is said to draw 10,000 visitors. Daddy-O’s may not have won last year (2010) or this year – but got our votes for its creamy version of clam chowder. It is both nice and sad that so many houses had for sale signs in the front yards. A few hours away, the town of Englewood, NJ offers a pretty business street in the center of town. The Tea Cafe was an intimate meeting place with WI-FI and tasty food. Streets are lined with great old trees. If you are lucky, you may get a glimpse of Gloria Swanson’s home. Fly into Newark airport on Continental Express and rent a car. You will return home with all kinds of plans. Just thinking about it when the snow is on the ground will be as good as being there. Each person attending the preview party for the UNCF Auction would receive a copy if the Swann book, African American Fine Art. published October 6, 2011. ( http://www.SwannGalleries.com) It is a very informative and beautiful book detailing the works of African American artists. Also it was a very generous gift. Thanks.